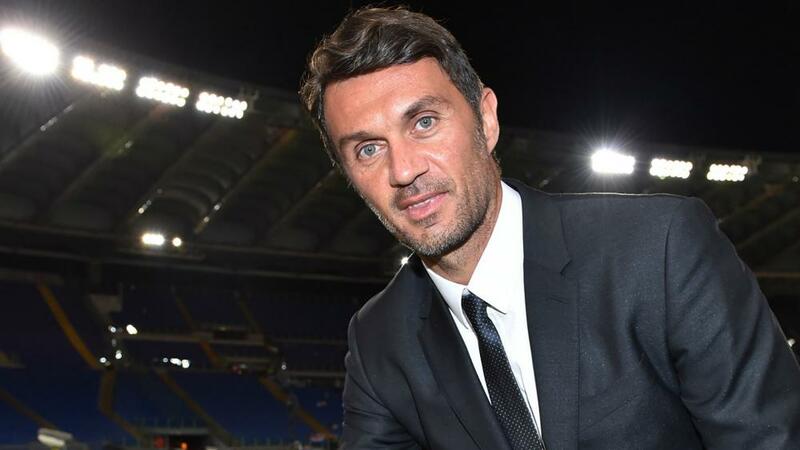 Italian Serie A giants AC Milan have appointed club legend Paolo Maldini as their new Sporting Strategy and Development Director. His appointment was confirmed through a club statement on Sunday. Maldini spent his entire playing career with AC Milan making over 900 senior appearances. He went on to win seven Serie A titles, the Coppa Italia, two Intercontinental Cups, a Club World Cup and five European Cup/Champions League crowns with the Rossoneri over a 25-year spell at the San Siro. A club statement said: “The new course of AC Milan is further strengthened by the appointment of Paolo Maldini as the new Director of Strategic Development in the Sports Area. “Paolo is a living legend in the Rossoneri history for his exceptional class, talent, leadership, loyalty, and his record of successes. These qualities will play a decisive role in getting Milan back to the greatness it deserves.” the statement added.